The criminal justice system’s impact on Latina and Latino people in Southern California and across the nation was the focus of the annual UCLA Law Review symposium at the UCLA School of Law. 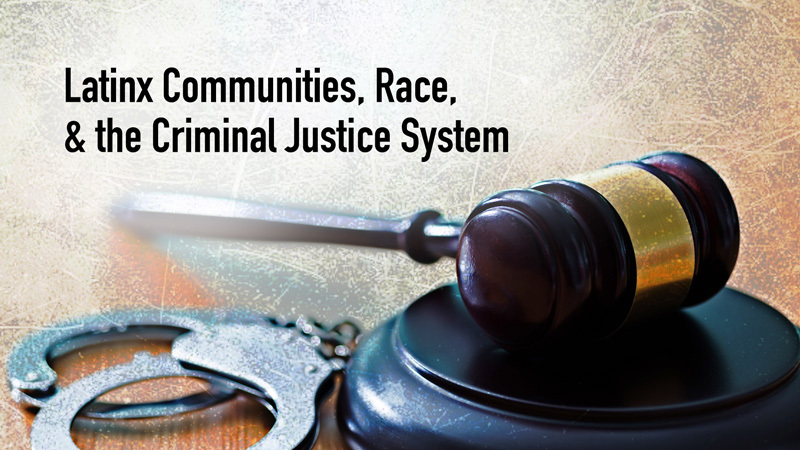 Featuring leading scholars and practitioners who work to uncover and combat the ways in which bias affects Latinx communities’ interactions with law enforcement, panelists addressed incarceration, policing, community organizing and criminal adjudication, plus related issues involving ethics and capital punishment. UCLA Law professor emeritus Gerald López delivered the event’s keynote address. He captivated the crowd with reflections on his childhood in East Los Angeles in the 1950s, where he watched the criminal justice system target Latinx people — activity that, he noted, continues to this day.